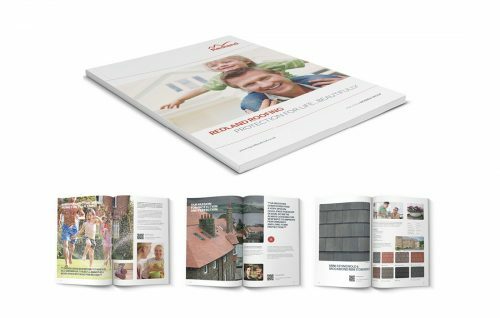 WITH THE PURCHASE OF REDLAND ROOFING BY THE MONIER GROUP, IT WAS TIME TO RETURN THE REDLAND BRAND TO ITS RIGHTFUL PLACE: TOP OF THE HOUSE AS THE MOST TRUSTED PROVIDER OF QUALITY ROOF TILES AND FIXINGS. 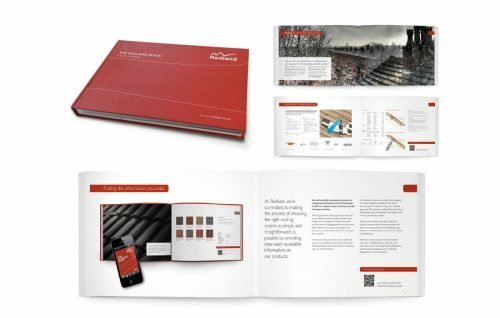 Under the banner ‘A roof for every environment’ we developed a dedicated piece of work for each key audience. 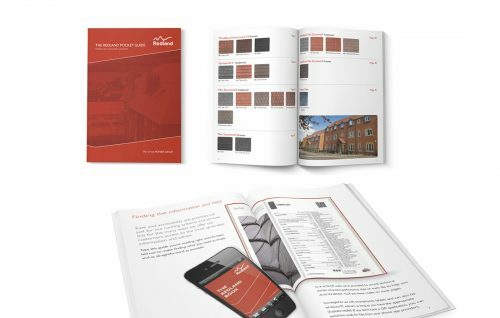 For the contractor, a pocket sized installation guide carrying detailed specifications on Redland products and fixing systems. And for the homeowner, a detailed guide to choosing the right roof, drawing on the emotional appeal of protecting and nurturing home and family. Three bespoke communication channels. One consistent brand platform.